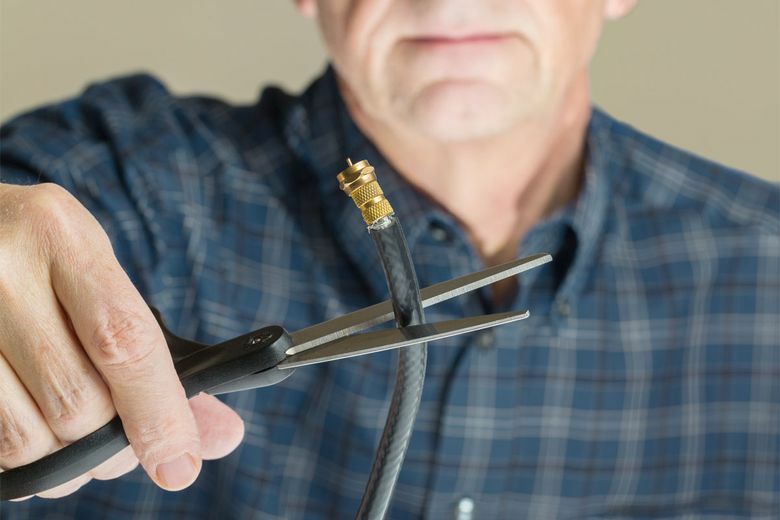 The steps and the products needed to eliminate a cable subscription — and still watch the shows you like. I had an email exchange with a reader recently about cutting the cord in a new apartment. She’s going to start with internet service and a Roku streaming box attached to her TV. Her question: “I am wanting to know the steps and the products needed to eliminate subscribing to cable for television/streaming purposes. A good antenna should be the first step. I’d recommend a flat indoor antenna like the Winegard Flatwave Amped or the ClearStream Eclipse. Connect the antenna’s coax cable to the input on the back of your TV to receive local channels. The live cable channels are added by subscribing to a streaming service. The most popular include Sling TV, DirecTV Now, Hulu Live, PlayStation Vue, YouTube TV, AT&T’s Watch TV and Philo. Each of these is a bundle of live cable channels. The lineups are different in size and content. Do your research to figure out which one is best for you. The cost is $15 to $80 per month, depending on the service and number of channels in the bundle. You go to the service’s website to sign up for an account. All these services will let you try them for a week or a month. You’ll still need to sign up for an account to try it out. Once you have an account, you’ll need to focus on the Roku. 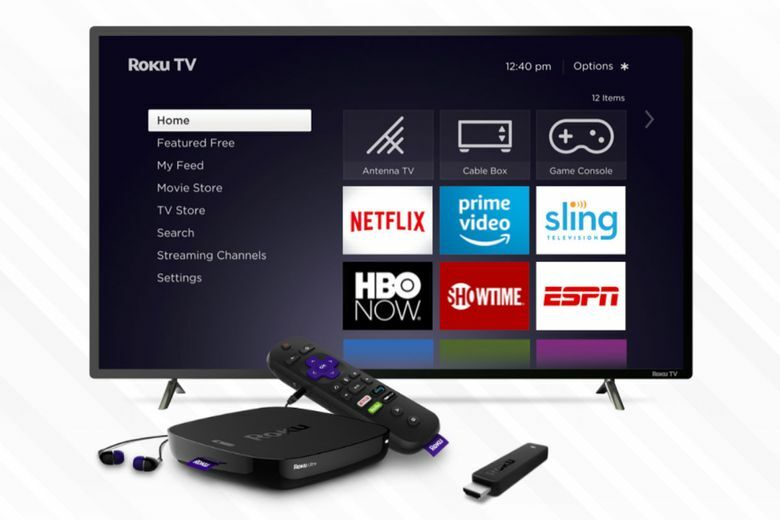 Connect the Roku to an HDMI port on your TV and follow the on-screen instructions to get it connected to your internet. Once the Roku is connected to the internet, go to the Roku channel store and download the app for the streaming service you want to try. Launch the app and log in using the account information you set up online. The streaming services are all contract-free, so you can always switch to another service if you’re not happy. As for premium channels like HBO, you can add those to most streaming services, and prices vary. For example, you can add HBO to a DirecTV package for $5 per month, but it’s $15 per month from PlayStation Vue or Sling TV. Also, don’t forget about streaming services like Netflix or Hulu. Those have thousands of movies and TV episodes available for on-demand viewing. You get them the same way — sign up for an account online and then load the app on your Roku and start watching.